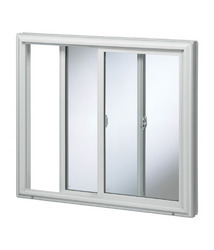 Slider windows work well in a variety of rooms and spaces. 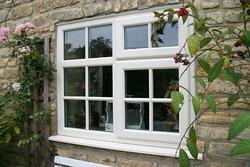 A popular choice for contemporary styled homes, sliding windows bring improved ventilation as sashes can be moved left or right with a smooth sliding motion. 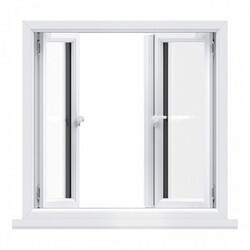 Sliding windows feature two (or more) horizontal sashes fitted with rollers at the bottom for swift sideways movement on tracks. 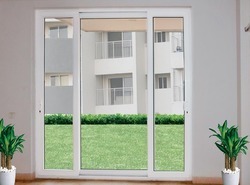 Easier and faster to operate, they are great for air circulation and panoramic views. As a whole-house solution, sliders create a stunning look that accentuates modern architecture.